Each of our 5 guest accommodations are individually appointed with modern amenities to combine the luxury and elegance of a boutique hotel with the scenic waterfront location at Beachside Villa Luxury Inn. 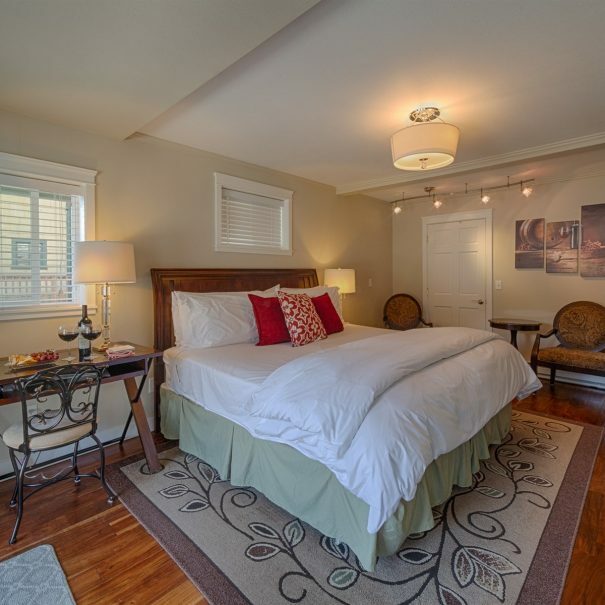 In-room fireplaces, whirlpool tubs, private balconies and more. Each room/suite features different amenities specifically designed to meet the unique needs of each traveller. 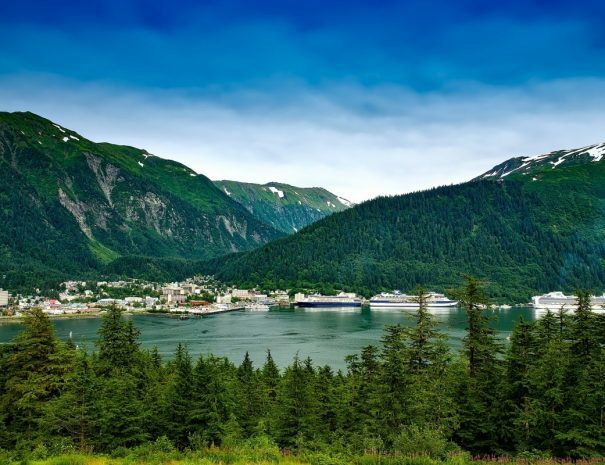 Alaska's capital city is the most isolated state capital in the US, yet it's also one of the most fascinating. 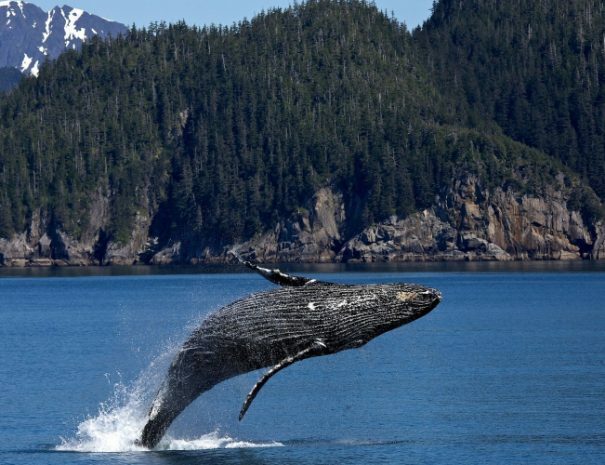 Humpback and Orca whales, dog sledding, bald eagles, exciting trekking and the most photographed glacier in the world can all be reached in less than an hour from downtown Juneau. Yet it doesn't end here. We've also got great cuisine and a local culture unlike any other, which we're proud to share with travelers like you who want to explore the last frontier. 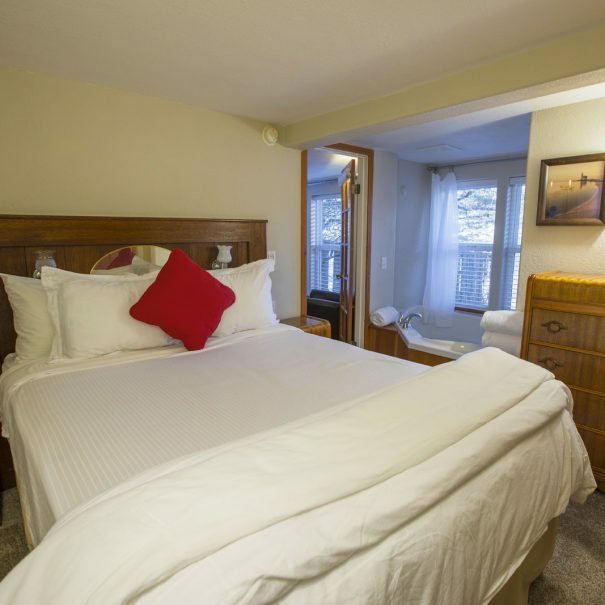 Choose from one of our five rooms. Like Our Rooms? Check Our Selection of Tours and Activities Too! 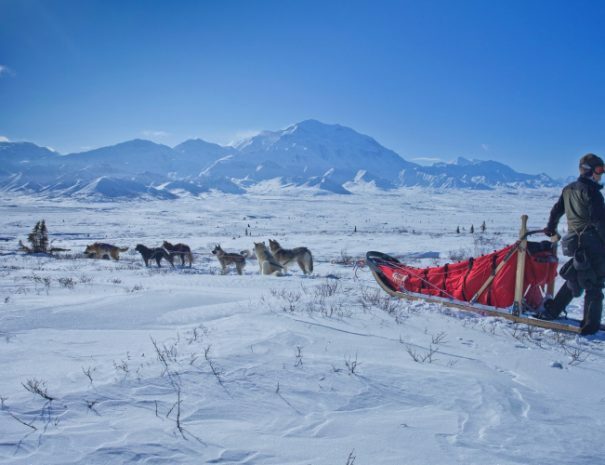 Get the most out of your Alaskan Adventure by booking your tours in advance with our own concierge. 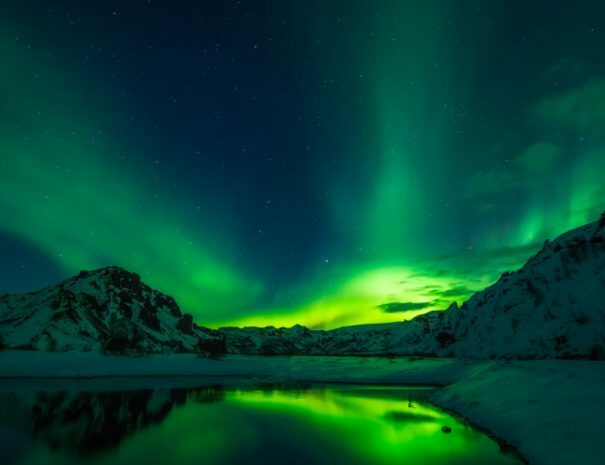 From fly-in-fishing to glacier and rafting adventures, we are connected to the very best tour operators in the area. Just browse through our online tour offerings and submit your requests on line. Your Beachside Villa concierge will take care of the rest! For your enjoyment and pleasure, guestrooms and suites are updated every year and are of the highest quality. Each has a new, very comfortable, Tempur-Pedic or Pillow-Top bed with luxurious silky-soft 600 thread count sheets and down comforters. Each guest is greeted with in-room snacks, bottled water, coffee, tea, hot chocolate and hot cider. Bath Robes are provided for all guests. 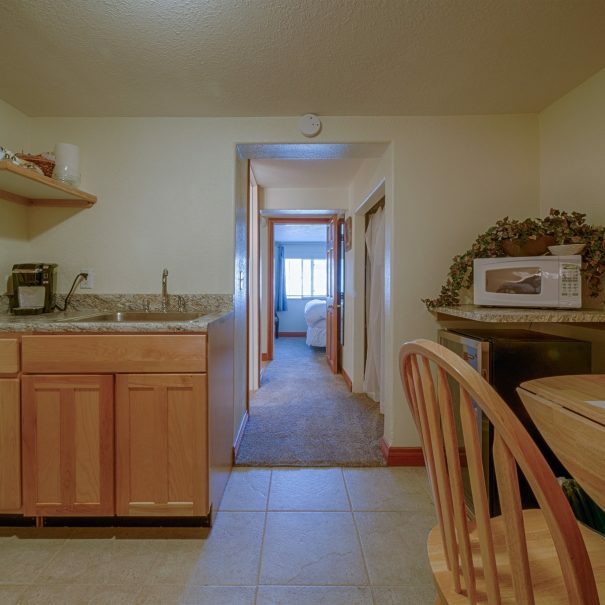 Amenities include dining table, small refrigerator, coffee pot and grinder, toaster, microwave, hi-speed wireless internet access, cable TV with DVD player & movies. 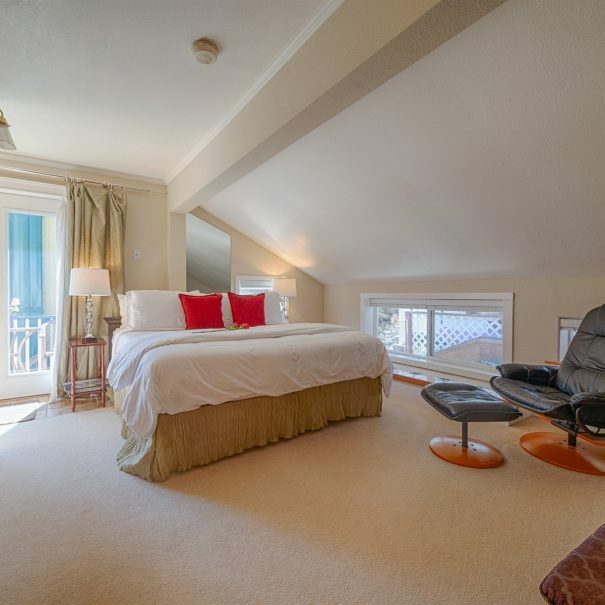 Experience the beauty of Alaska in boutique hotel style at Juneau's only oceanfront Inn. Experience the Beachside Villa Luxury Inn! 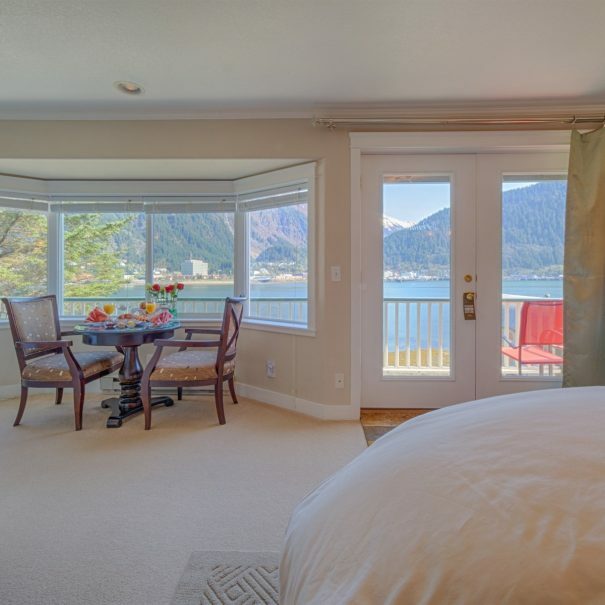 Beachside Villa Luxury Inn aims to be your preferred B&B when you visit lovely Juneau in Alaska. We strive to make it like your home away from home and will go out of the way to make your stay as pleasant as possible. The great views, comfortable rooms, and attention to detail are sure to keep you happy while here! Our stay was amazing. Just perfect. 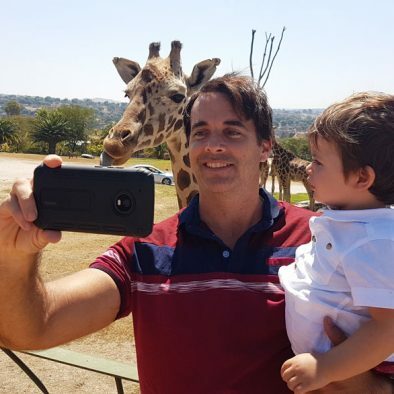 We'd love to return once our newborn son grows up a bit!